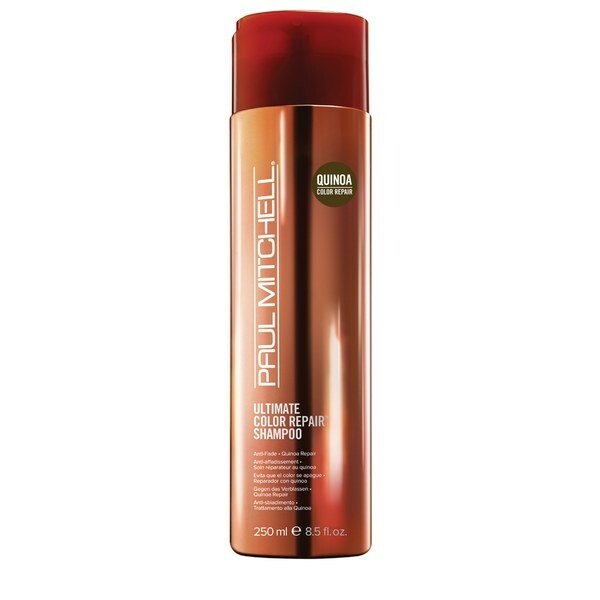 View basket “PAUL MITCHELL THE DETANGLER (300ML)” has been added to your basket. 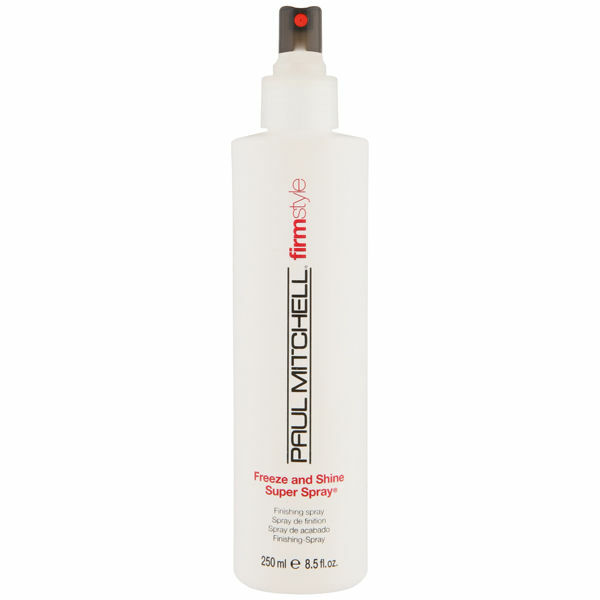 Give your style super-hero hold with memory; Paul Mitchell Firm Style Freeze & Shine Super Spray captures your style and holds it firmly in place with a super shiny finish! 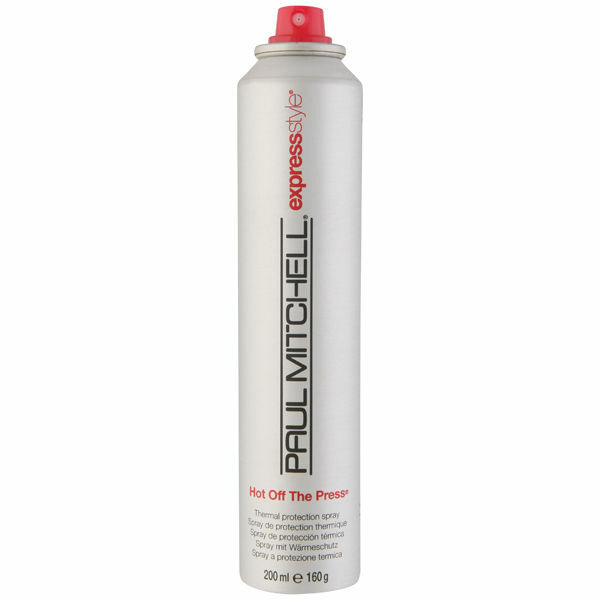 Formulated to help protect from the sun, Paul Mitchell Firm Style Freeze & Shine Super Spray contains sunscreen for added protection. Firm-holding styling resins provide intense hold and memory while the blend of algae, aloe, jojoba, henna and rosemary intensifies shine. 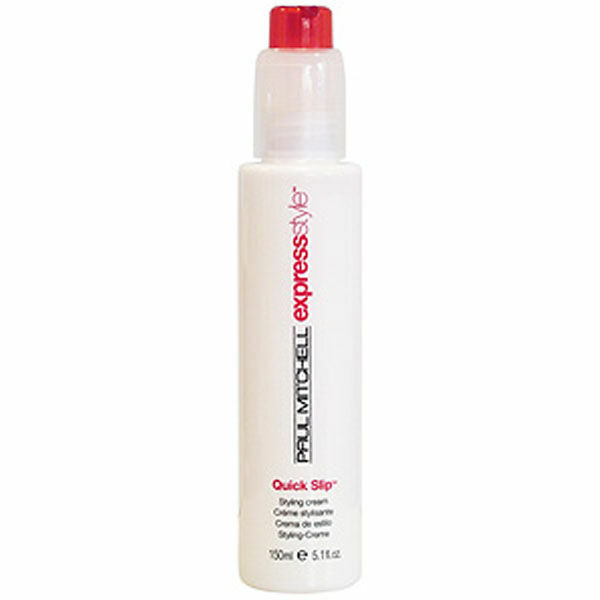 Spray onto your finished style.